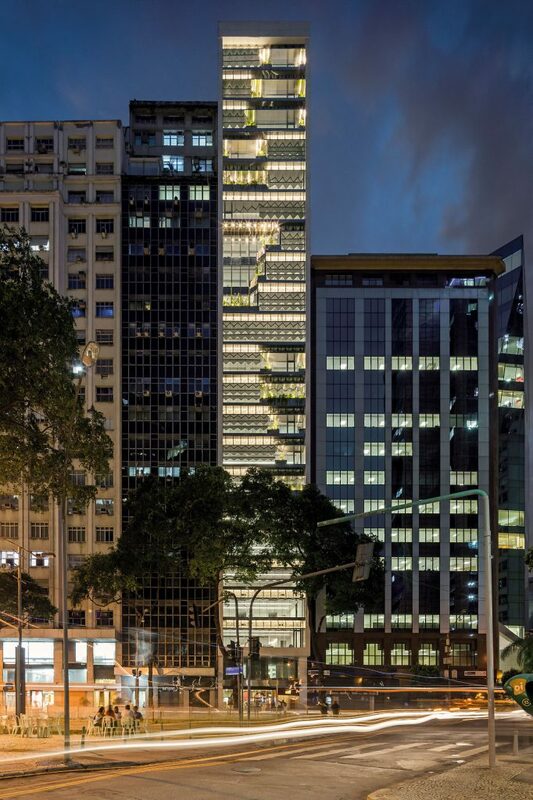 The commercial “RB 12” building is situated on Rio Branco Avenue, in Rio de Janeiro, close to Museu do Amanhã. It was acquired when Praça Mauá was still considered somewhat of an urban blight. 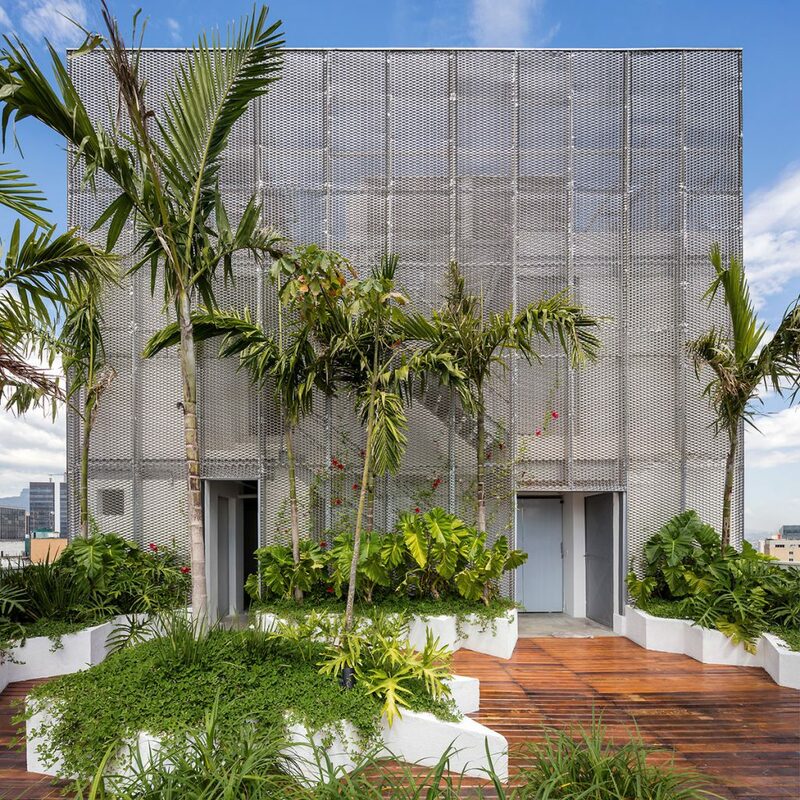 After a significant investment, it became the first building in Rio to produce its own energy through photovoltaic panels. 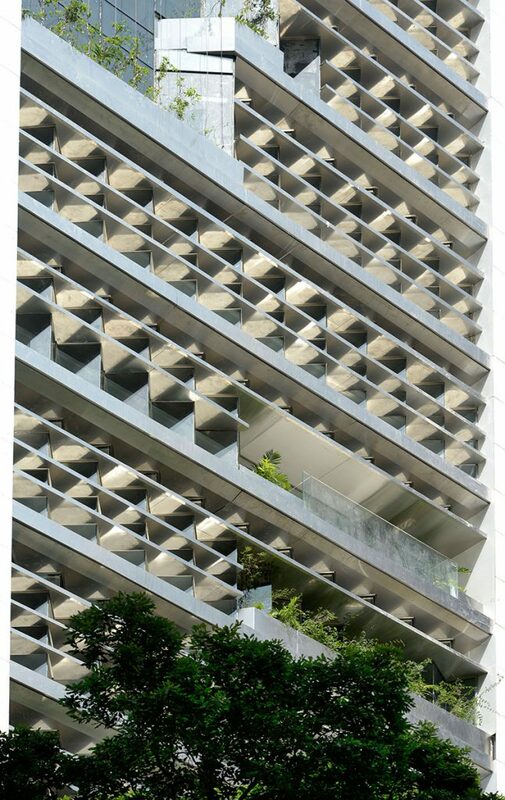 Its façade is enriched with special plants and glass, not to mention intelligent automation, capable of maximizing energy savings. MMC Investimentos is an investment consulting firm specialized in the Real Estate market, which seeks to identify and manage investment opportunities for its clients. The content displayed on this website is not a recommendation nor offer for investment in the projects, which are presented here merely as examples of projects MMC Investimentos participated in. All these projects are already underway and properly structured.